As the credits speed past, Godard includes “you,” theviewer, in a lengthy roll call. It might be a final nod to the audience thathas stuck with him over the years, it might be a middle finger, or it might bea combination of both. But it’s certainly a conclusive statement in thisfar-reaching work from one of the great media artists of the last century, onethat plays like a loose, tattered gesture, but has significant connotations forthose same reasons. 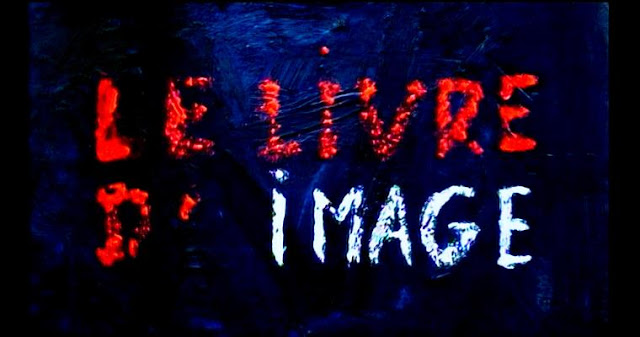 Godard bid adieu to language a few years ago; with “TheImage Book,” he shrugs off everything else.